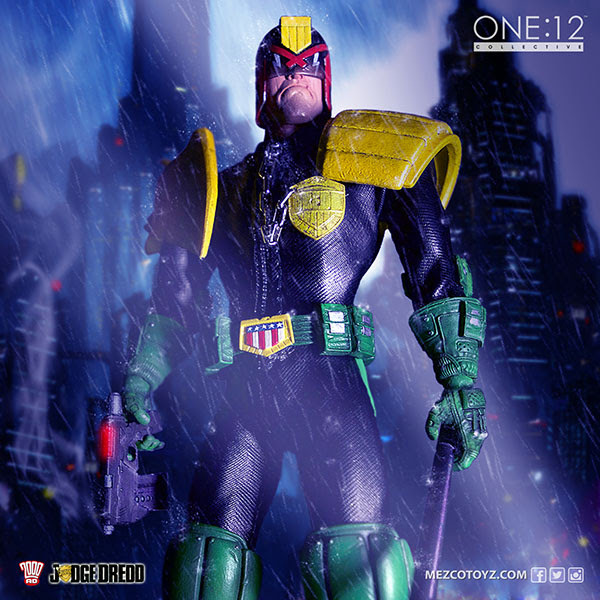 Ripped from Rebellion's award winning comic is Mega-City One's most notorious Street Judge, Judge Dredd. Some time in the near future Mega City One is part of what is left of a dystopian society and the law is upheld by Judges. The new Teenage Mutant Ninja Turtles movie is #2 at theaters. A very mix reaction from the fans on if they like it or hate it. We are nearing the end of our reviews for the new Ninja Turtles movie toys by Playmates Toys. Here is my video review of the Teenage Mutant Ninja Turtles Movie Turtle Assault Van.